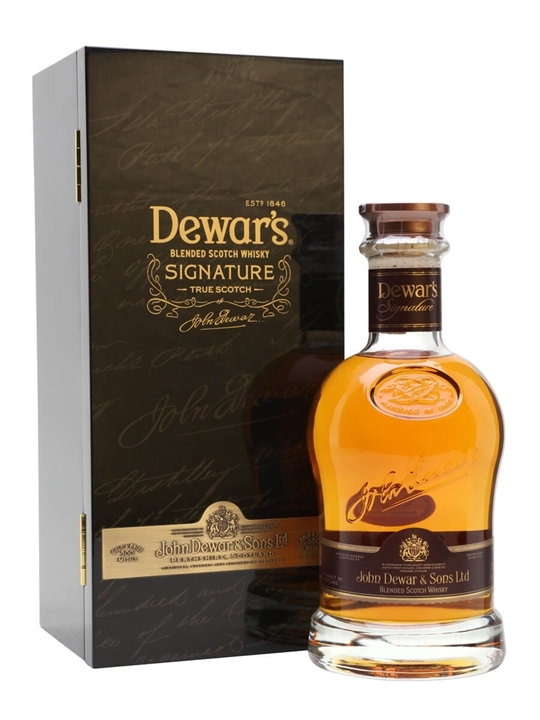 70cl / 40% – A deluxe blend launched in the UK to compete with the likes of Johnnie Walker Blue Label. This has proven extremely popular, and received 95 points from Jim Murray in the Whisky Bible. Picked up the top prize in its category at the World Whisky Awards 2010.